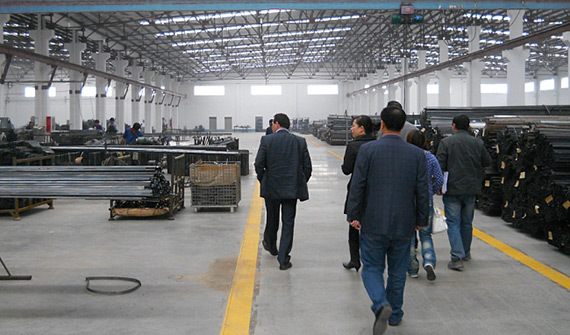 A Giolong factory audit is the best means of obtaining an accurate portrait of your Asian business partner and of verifying the reliability of supplies, before ordering your products to be manufactured. production is carried out according to the highest standards of safety and quality, etc. All factory audits are carried out in compliance with international ISO/IEC17020:2012 norms, regarding quality management.